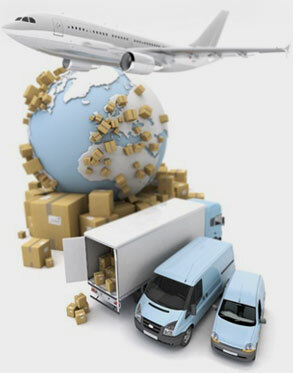 The Noach Niv company brings with it years of experience as well as knowledge and expertise in global freight and grants its customers a wide variety of innovative and creative solutions to every need that arises in the process of exporting or importing, whether it be by air or by sea. Noach Niv offers groupage services (LCL) in an orderly fashion and on a weekly basis from all the Asian, European and American ports, as well as offering services to full containers from any point on the globe. Our representatives will personally assist you at every stage in the process, and will grant you creative solutions in real time, anywhere in the world, while emphasising a high commitment to quality service. Our customers enjoy our quality service in every dealing with us, and receive immediate assistance in every matter, and most importantly, are certain that their shipments will safely arrive to the right place in the right time.